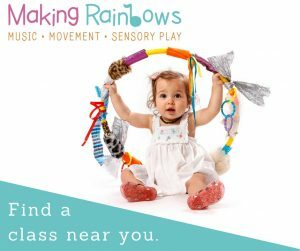 Outdoor play is so important to kids in their development and learning. Not to mention the added vitamin D they will get from being in the sun. 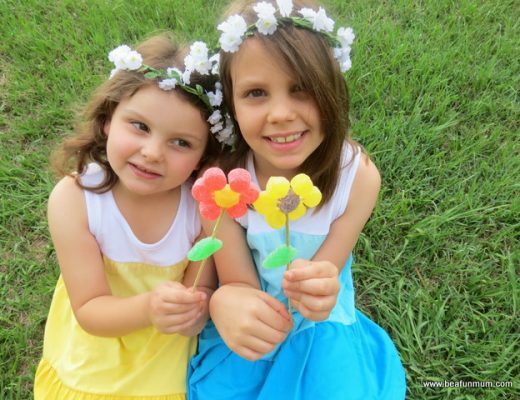 The autumn weather has put on some spectacular days which make them perfect for outdoor play. 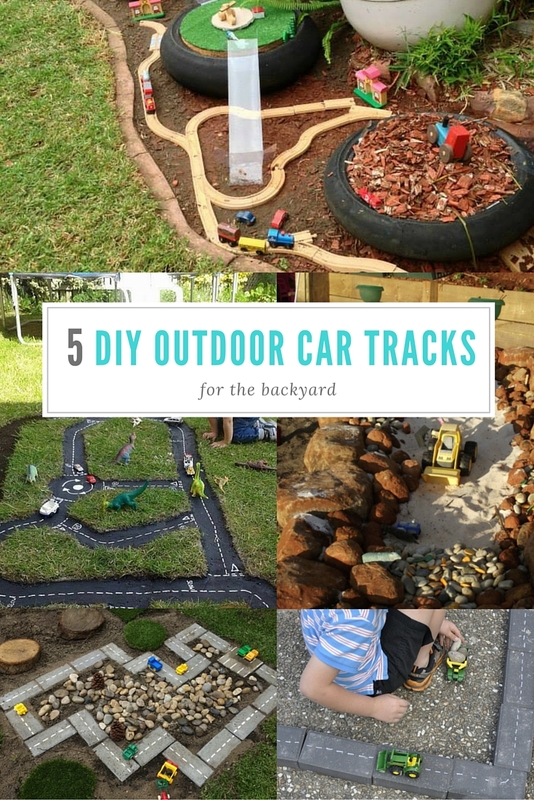 To keep the kids entertained outdoors, why not be inspired by these five DIY car tracks and locomotive play spaces. These play spaces are clever and make great use of a corner space in the backyard. Kids will love racing their cars and trucks in these spaces and chances are, you’ll be wanting to join in with the fun. Are you ready? On your marks, get set, GO! 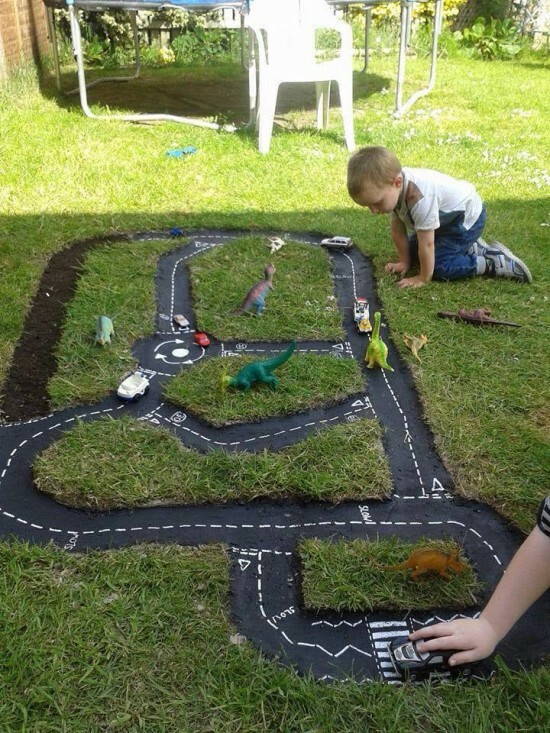 This permanent car track (by The Whoot) will give your child hours of fun. 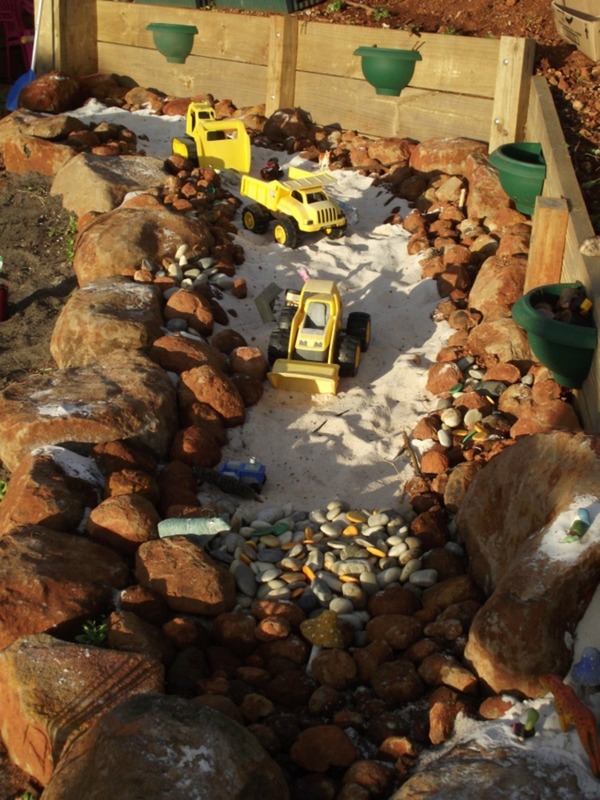 It requires a bit of planning and a mixed part of sand and cement to create the track. Round abouts and intersections make this track a lot of fun and as close as a real race track. The full tutorial on how to create your own can be found here. If cementing a track into the lawn isn’t your idea of fun, you can use grey pavers or bricks instead to make a neat track. This track has been made as an extension of the garden and is very simple to create. 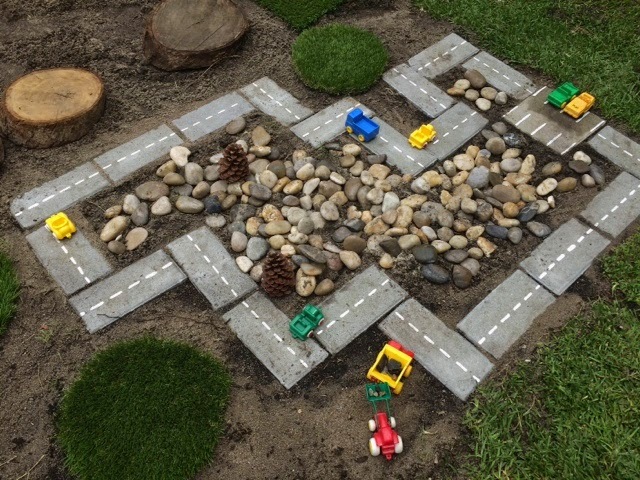 Niccola from An Idea on Tuesday shares her DIY tutorial on how you can create your very own outdoor car race track using pavers. 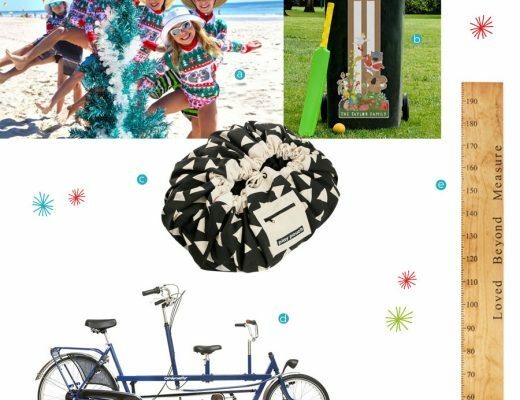 The most versatile of the outdoor track DIY projects, is this idea. 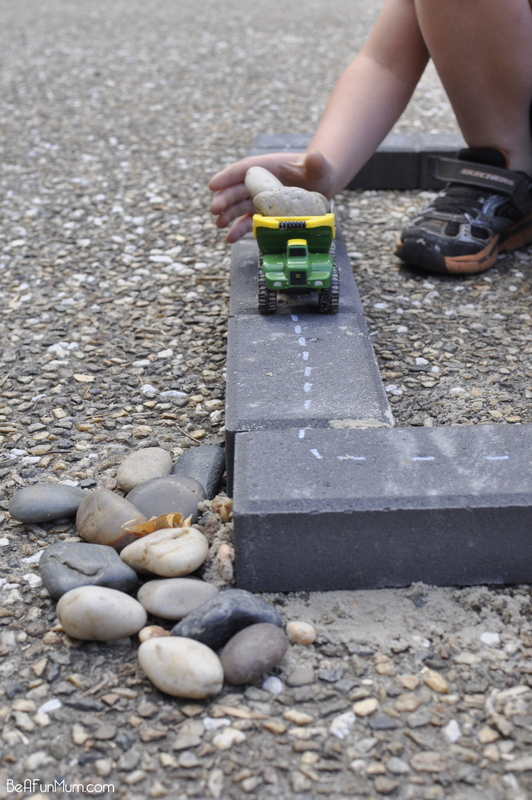 Spare bricks are turned into roads after being laid in a configuration, determined by the builder and car racer. Use a white paint pen or chalk to mark the pavers and that’s it really! The best part about this race track is it can be packed away. Find more details about this project here: Paver Roads. One of my favourite outdoor tracks would be this clever space by Dale from The Puzzles Connection. 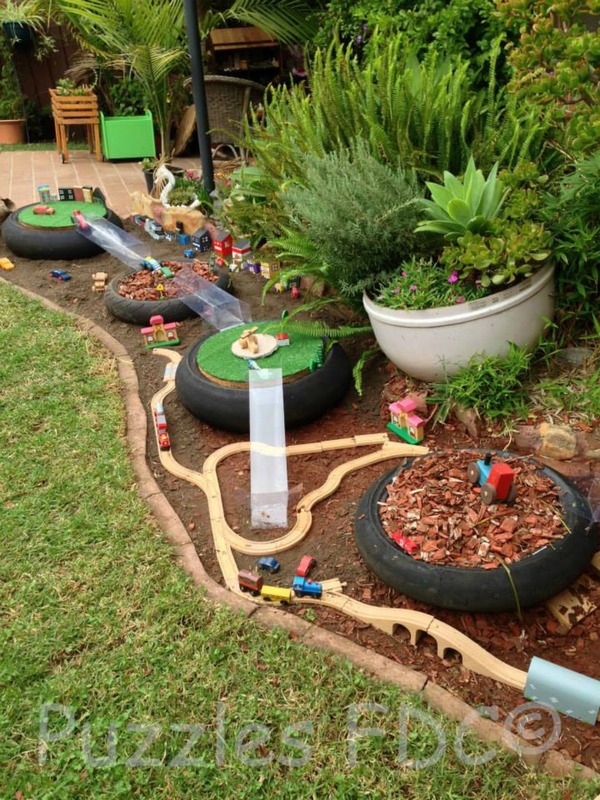 Through the upcycling of tyres to create different heights as well as a wooden rail track and mini houses, this space would give hours of fun to kids. It can also be created in a tight space or as an extension to the existing back garden. 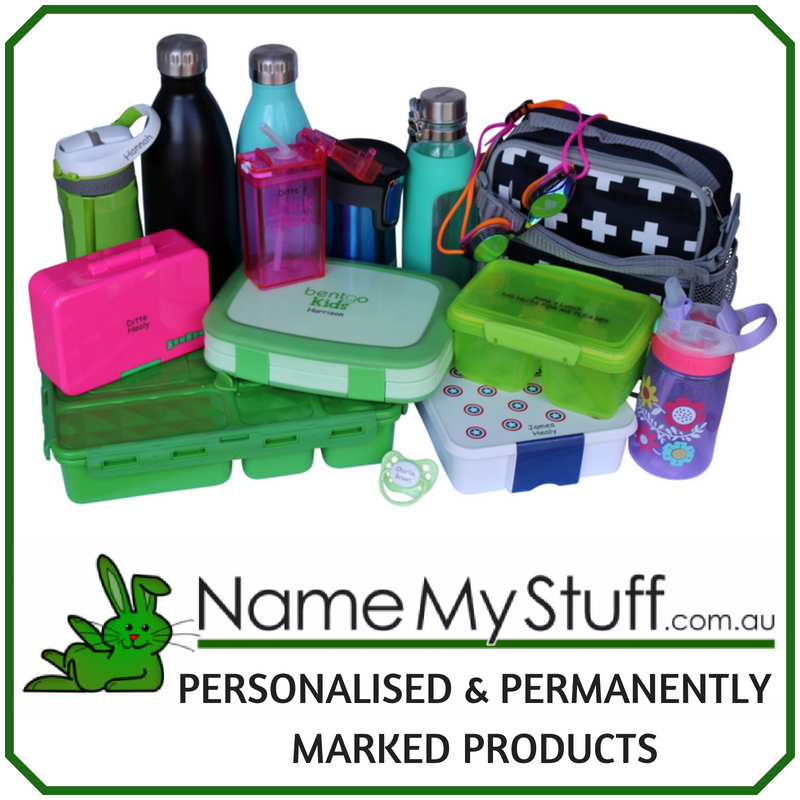 So which track do you think will work for your outdoor space? Do you have an existing outdoor race track in your own yard you’d like to share with us?